Tuesday’s Childe are pitching at Meeting the Programmers at Washington Arts Centre on Friday 29th January. We will be introducing our latest project: Surface. That’s what the nursery rhyme says, and we hope it’s true of our theatre collective. 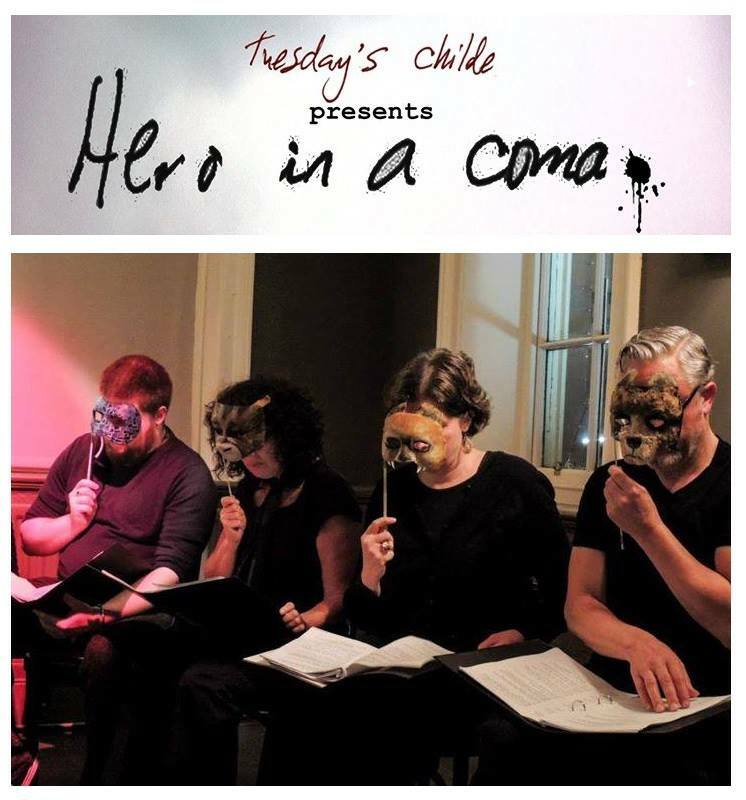 Tuesday’s Childe is a diverse group of theatre makers (writers, actors, directors, devisers) working towards its first production, Hero in a coma.